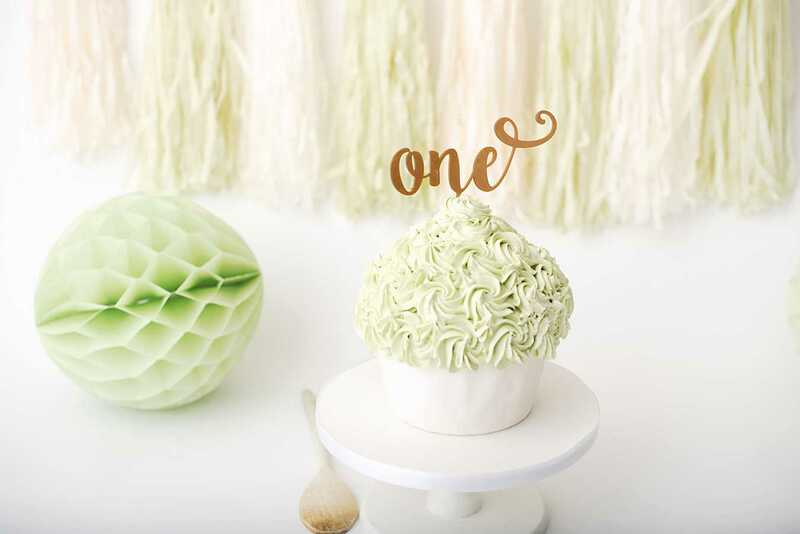 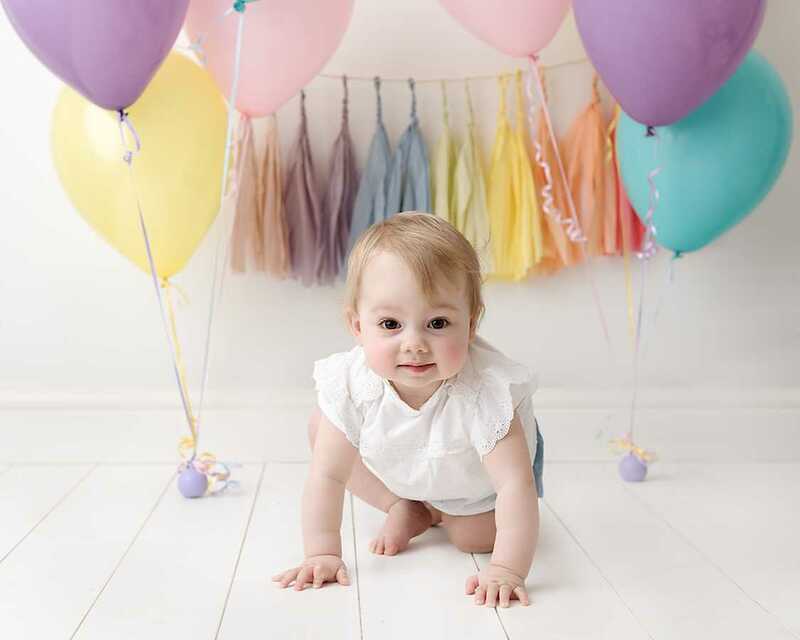 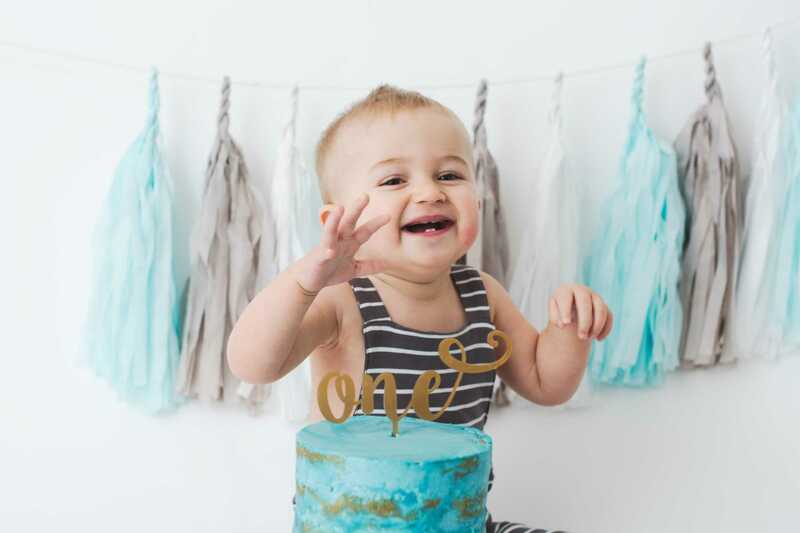 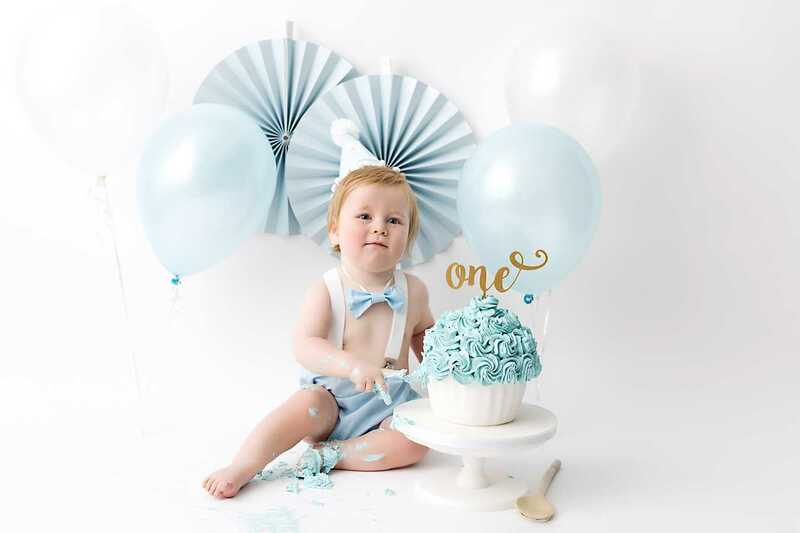 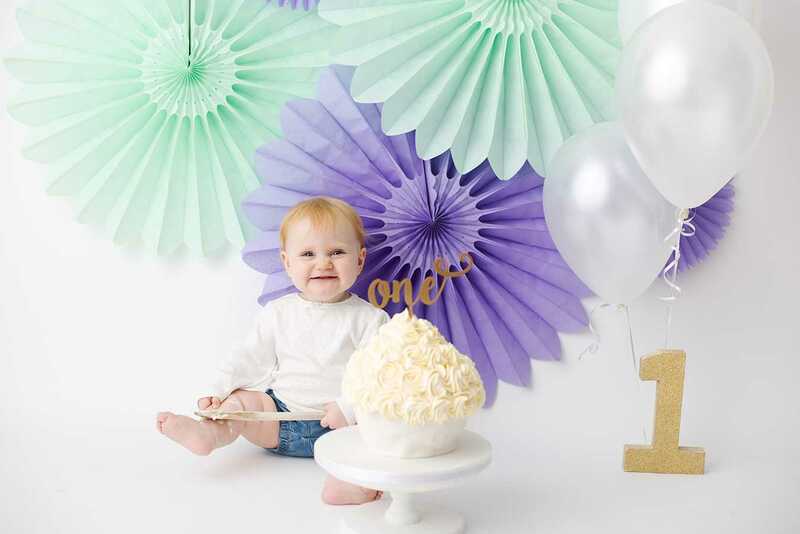 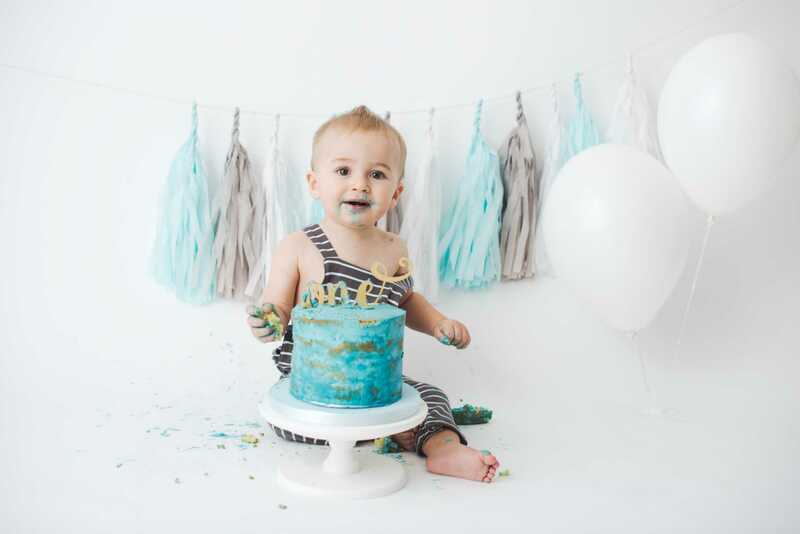 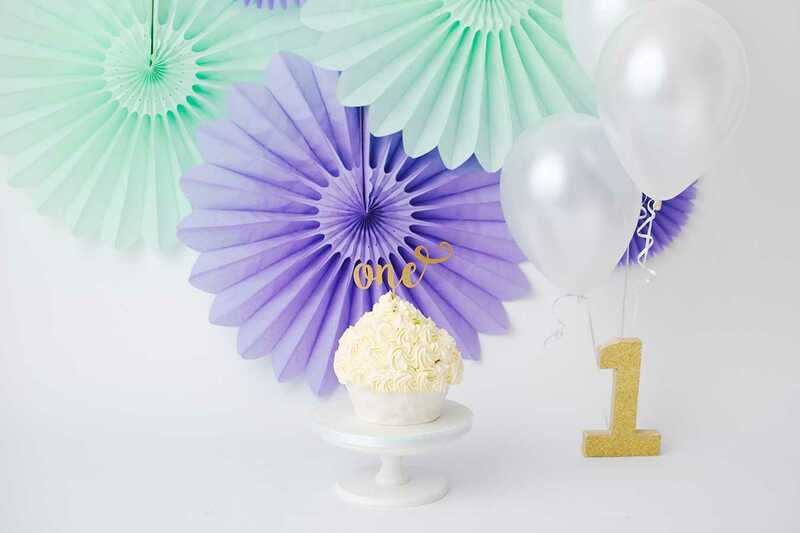 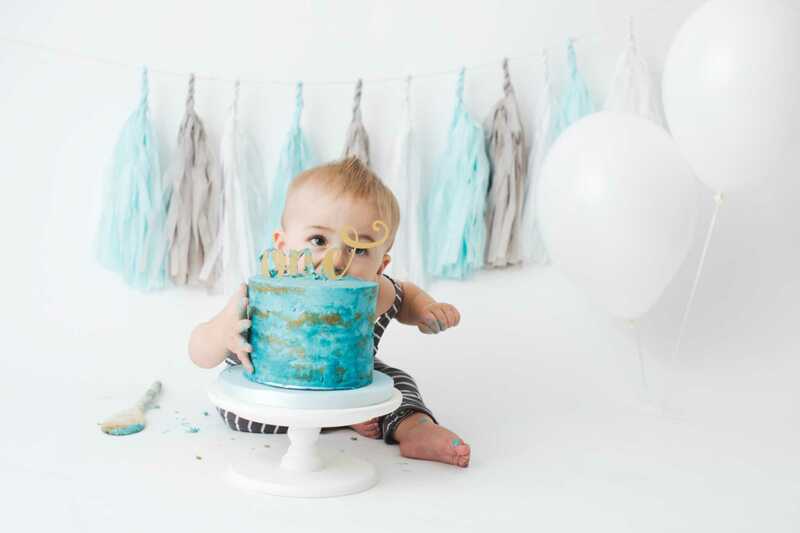 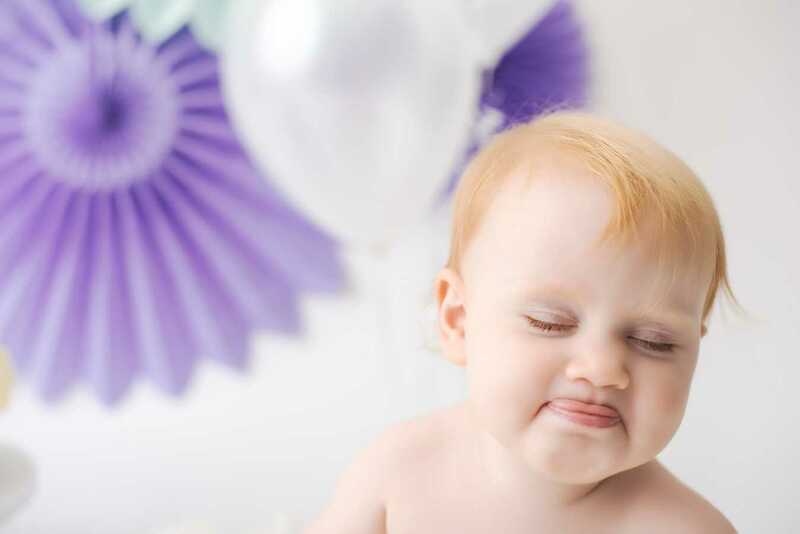 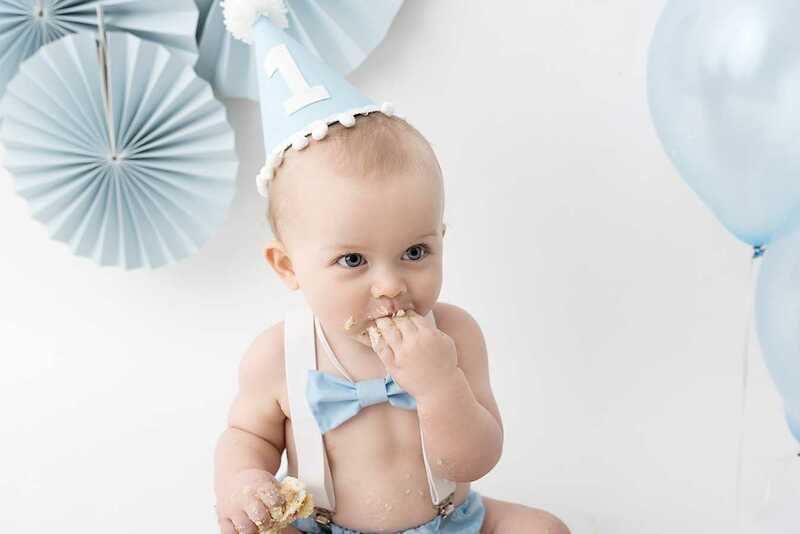 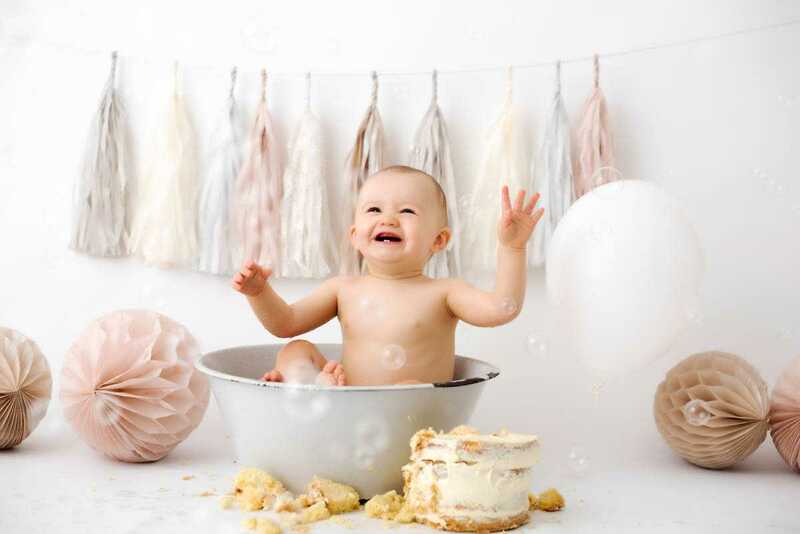 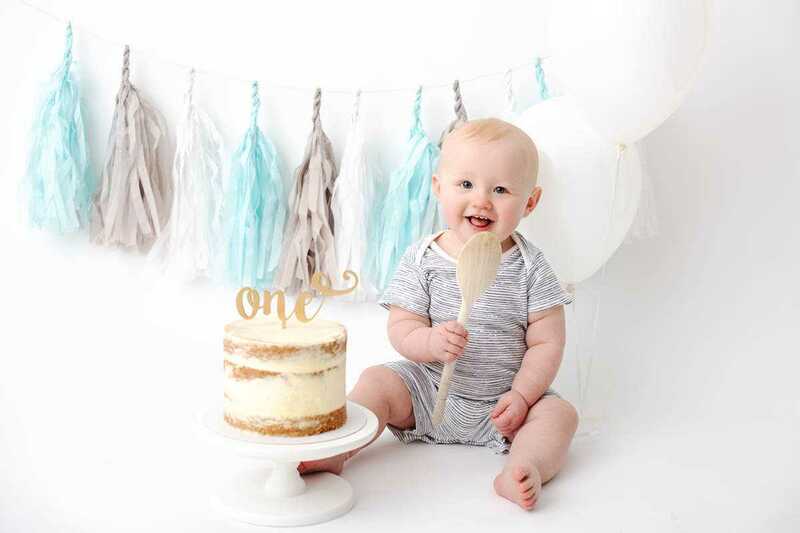 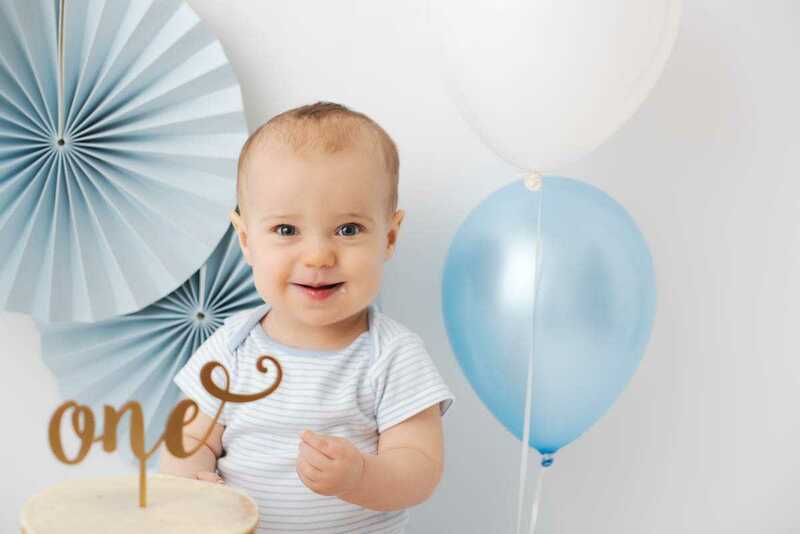 A cake smash is such a fun way to celebrate your little one’s 1st birthday. 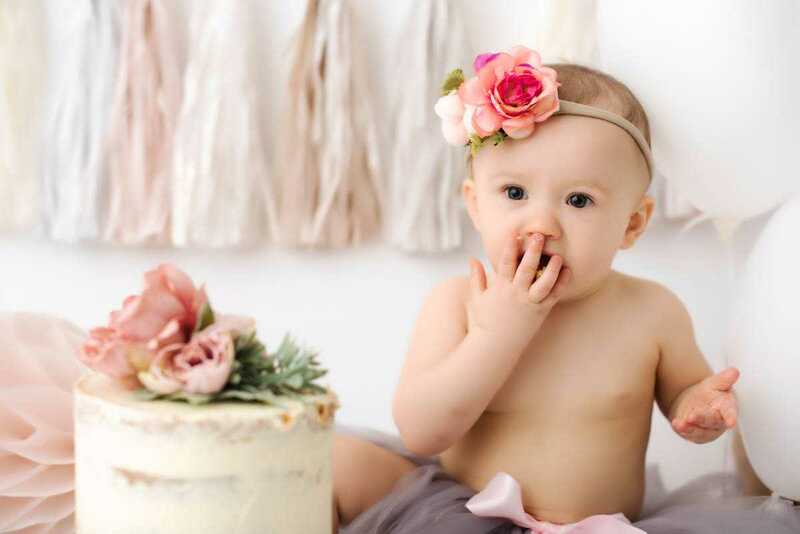 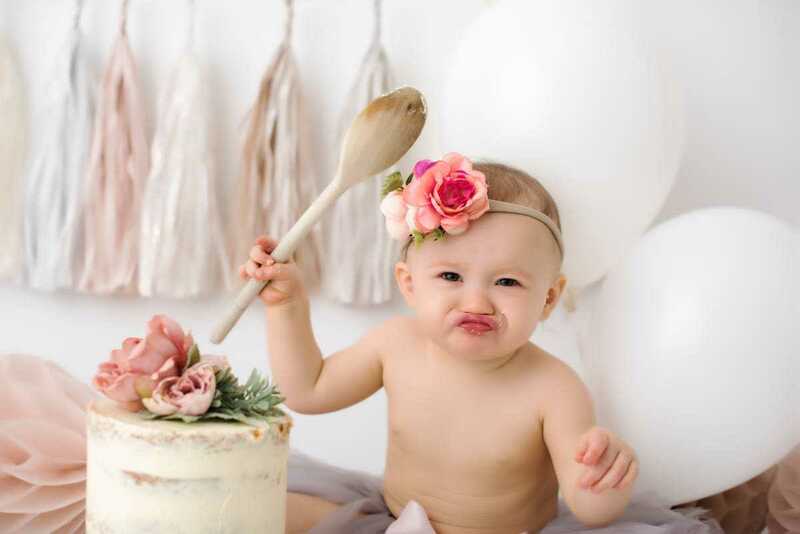 The trend of cake smash photography originates in the US. 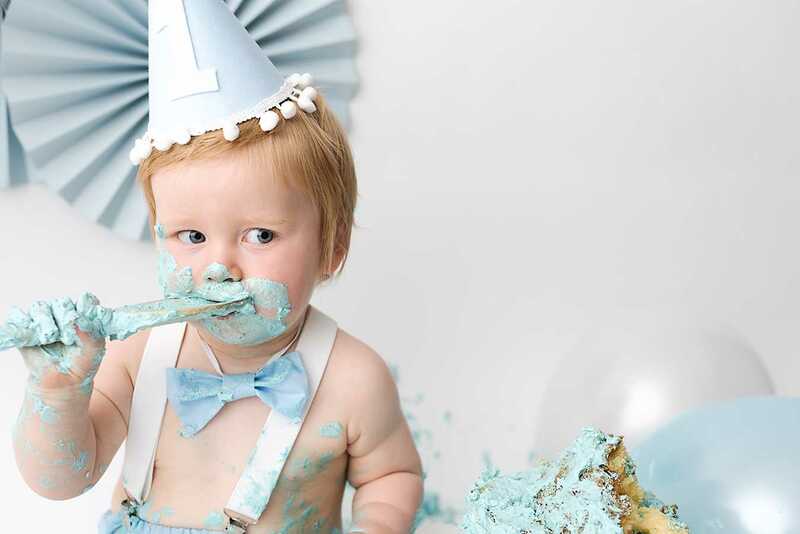 However in recent years it has really caught on quick in the UK. 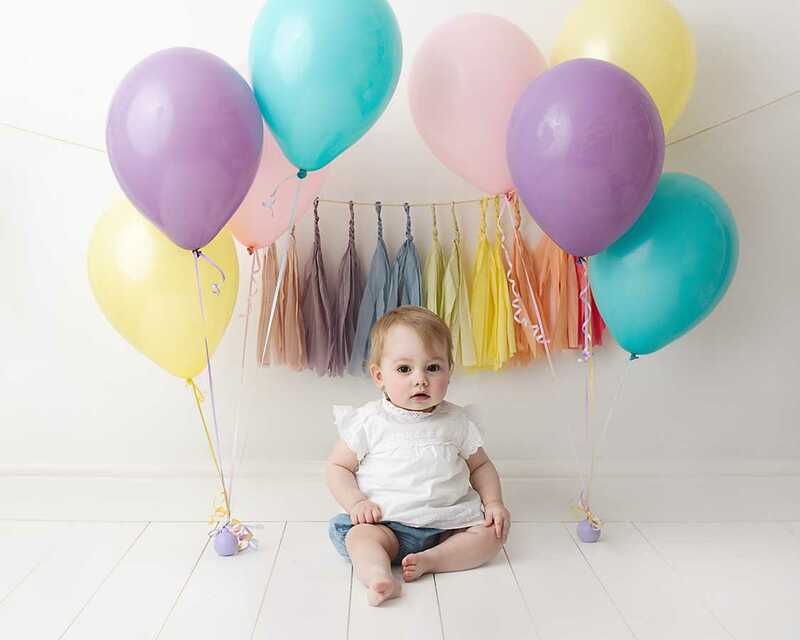 It is really popular with the mums of Stockport, particularly from Bramhall,Wilmslow, Poynton and Cheadle Hulme. 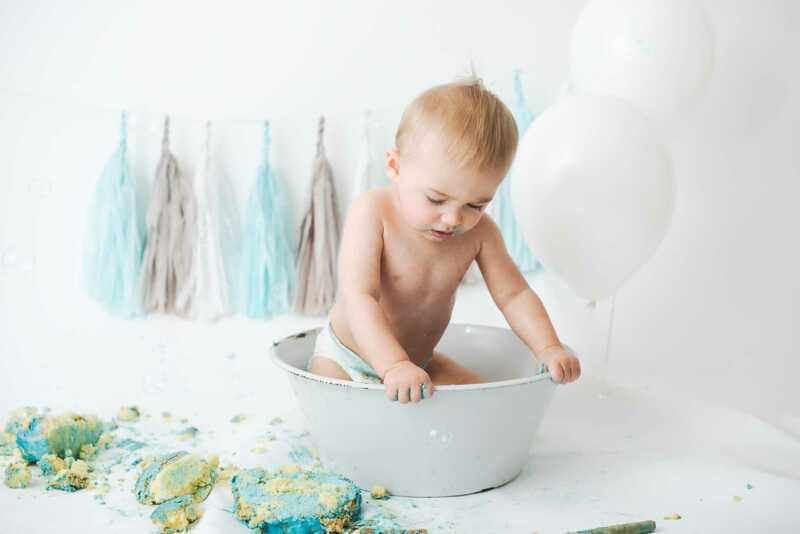 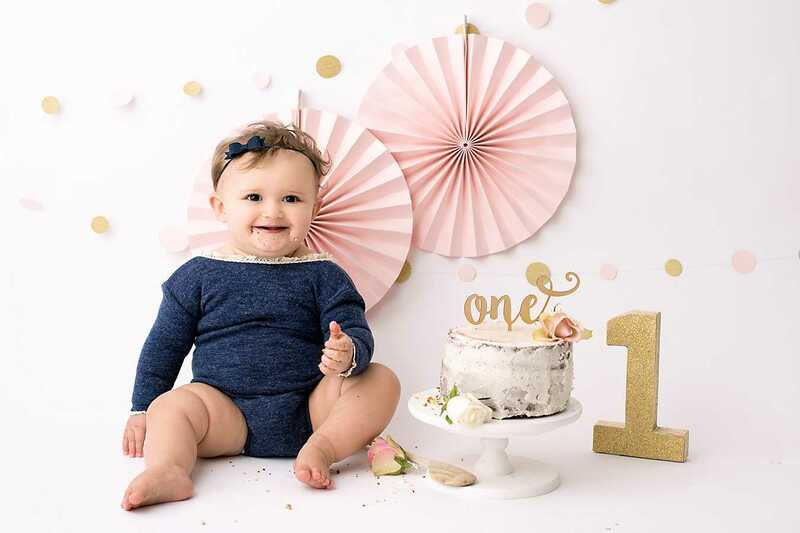 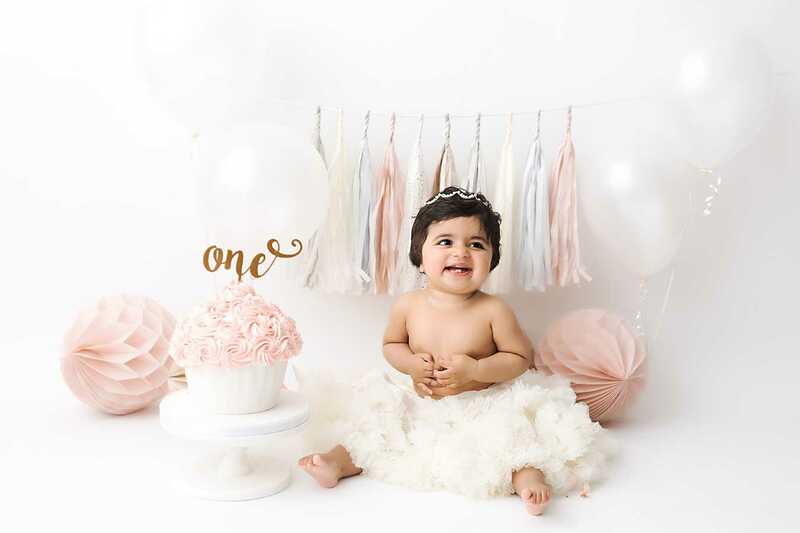 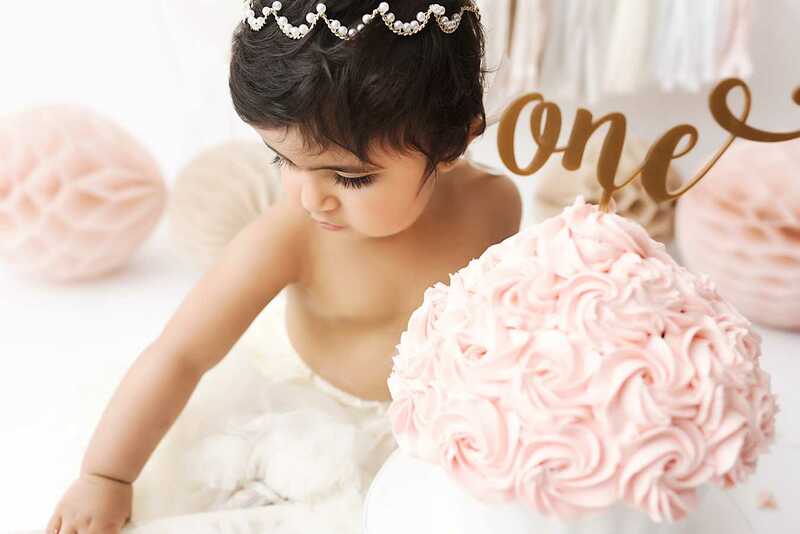 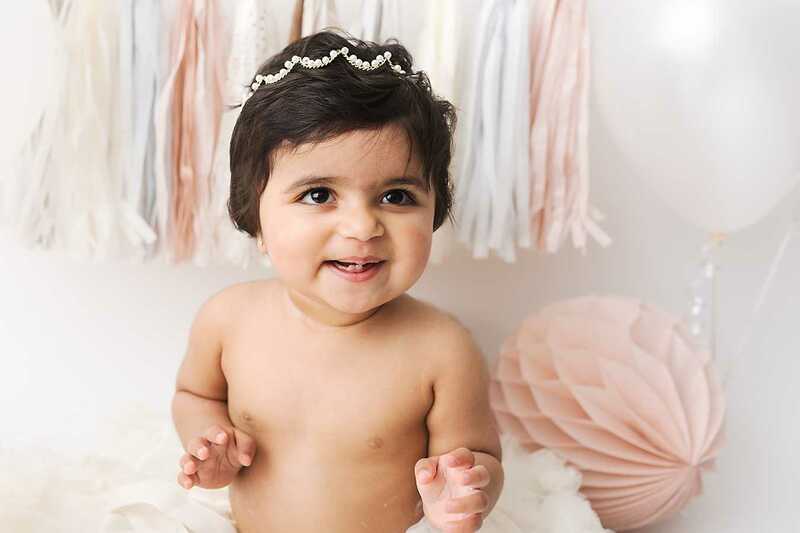 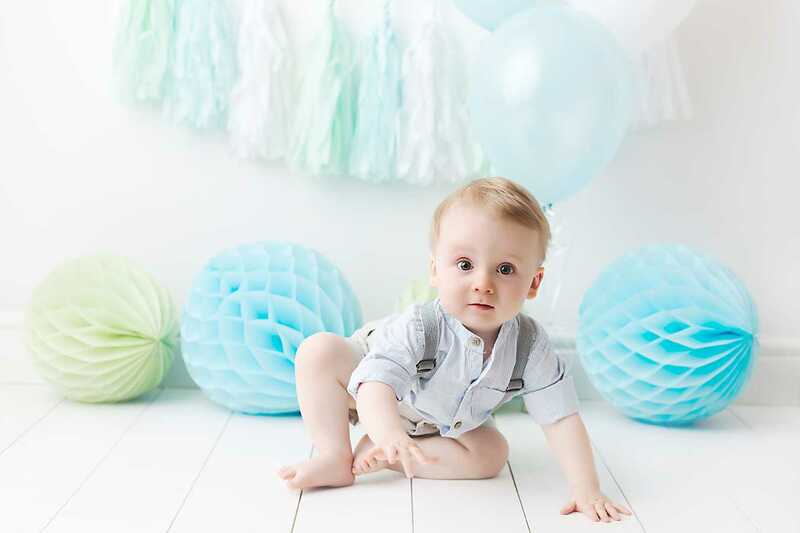 The aim of the cake smash and birthday photography sessions is to capture a really special milestone. 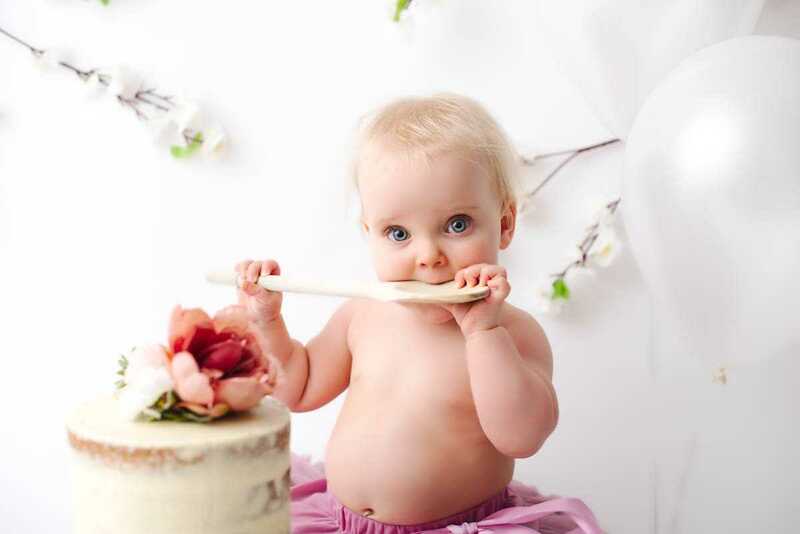 Some babies love the cake element and get stuck in straight away (mainly the boys). 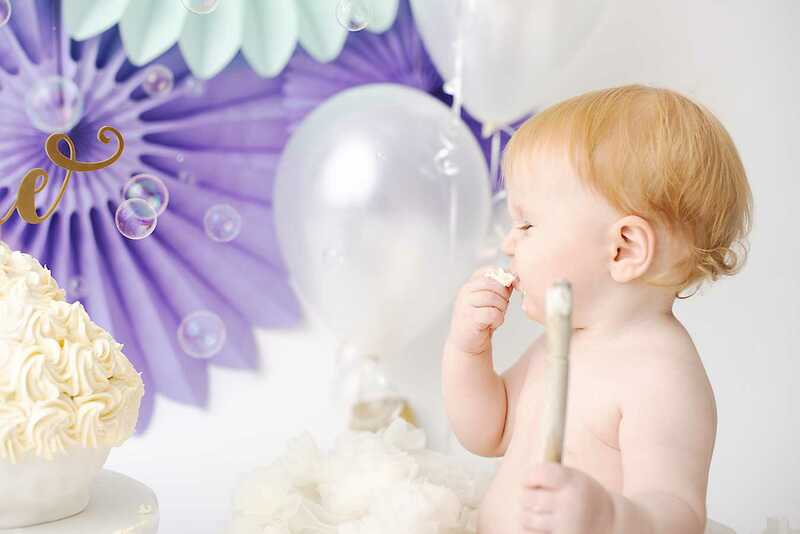 Where as others very politely pat the icing and stick a finger in for good measures (usually the girls)! 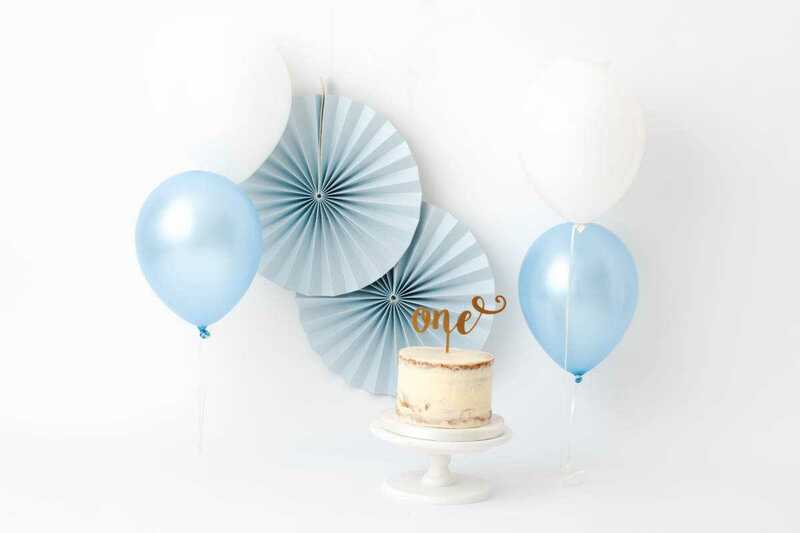 However, no matter which way you will love watching them in action! 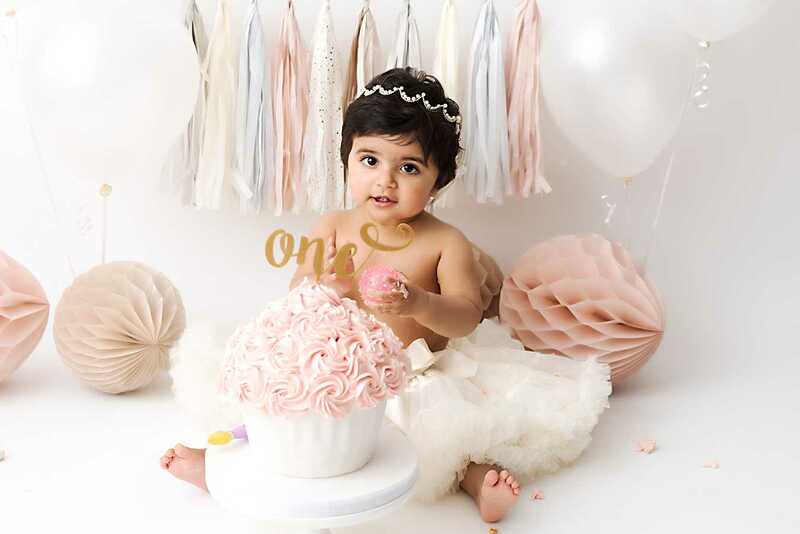 All my cakes are made by JanCara Cakes in Stockport and are super yummy! 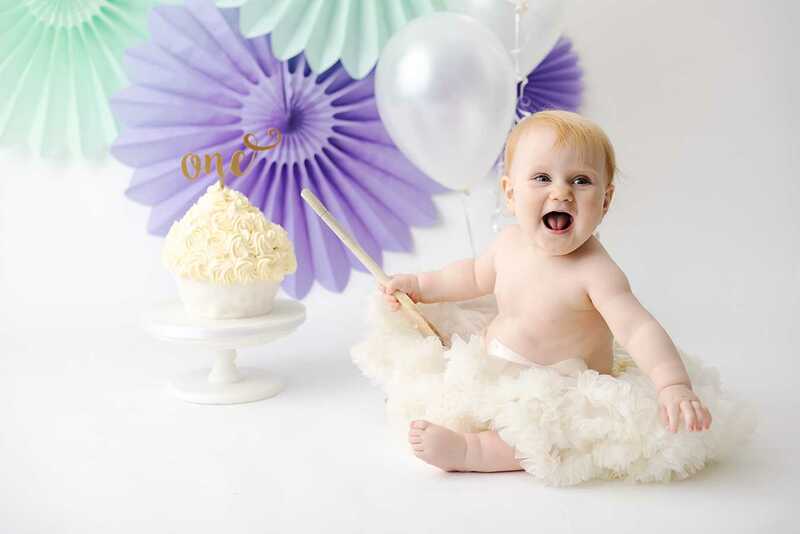 What to expect when having Cake Smash Photos in Stockport? 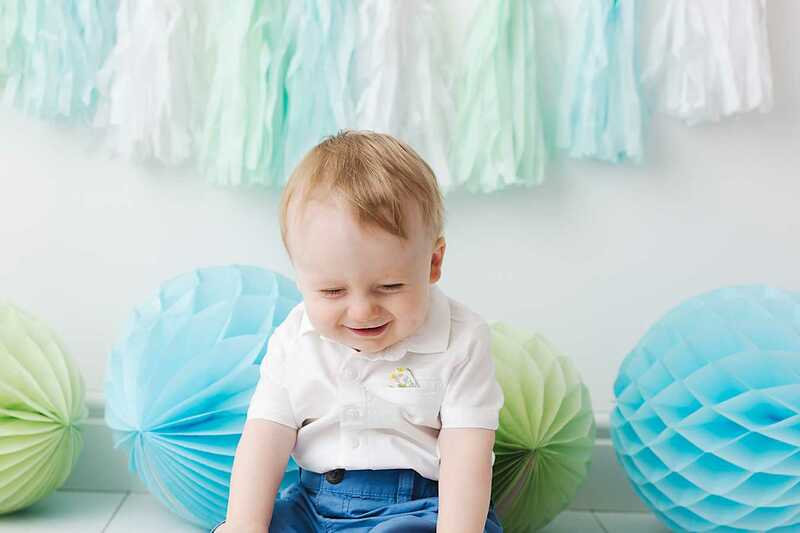 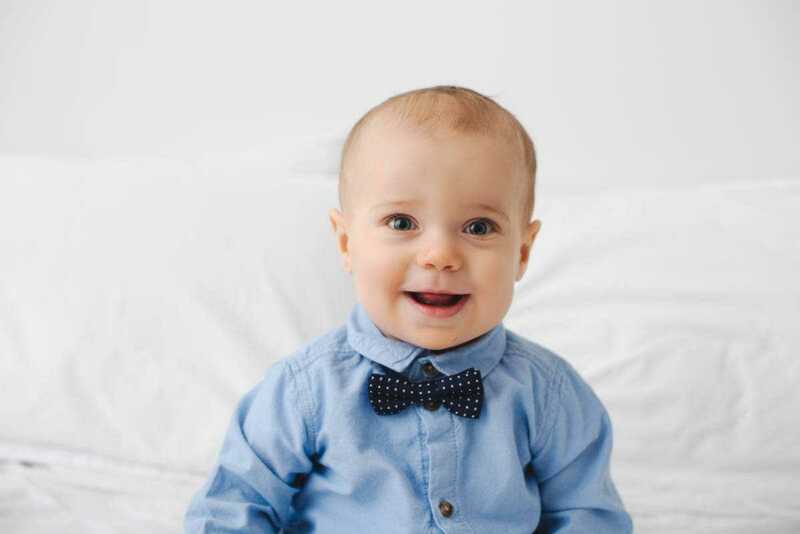 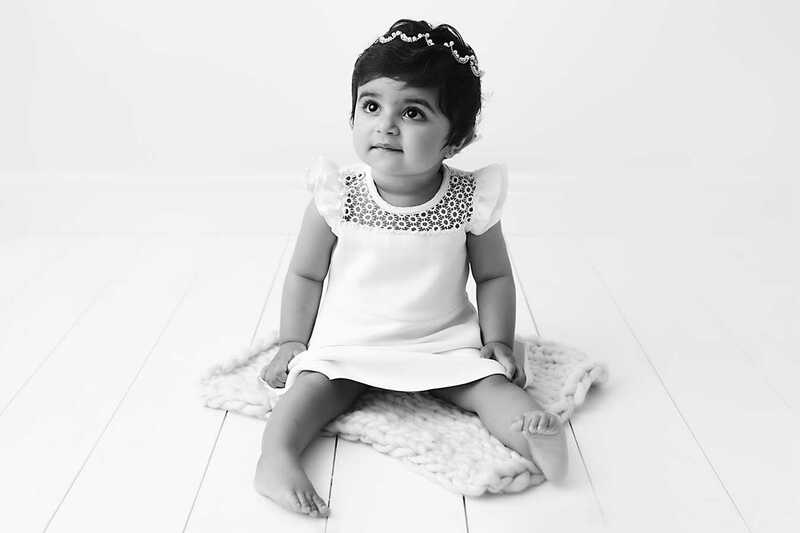 All my sessions start with some play time to ensure your little one feels relaxed in their new environment. 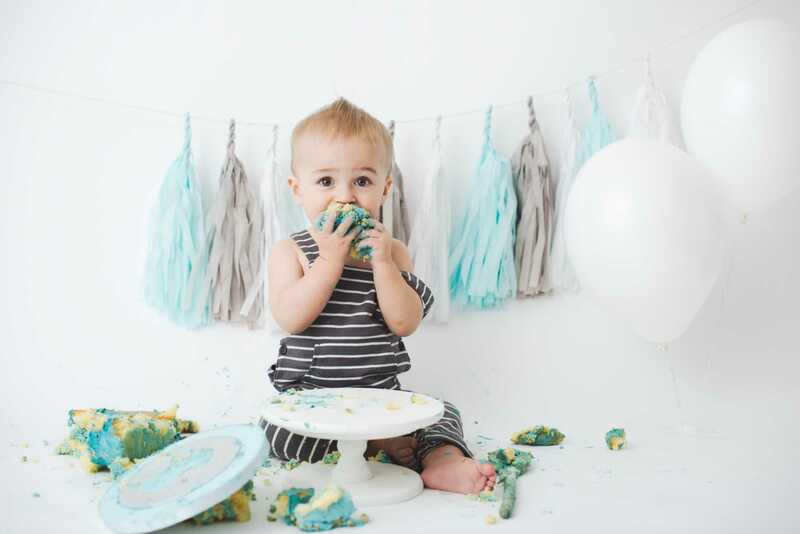 This is really important before popping young ones in front of the camera. 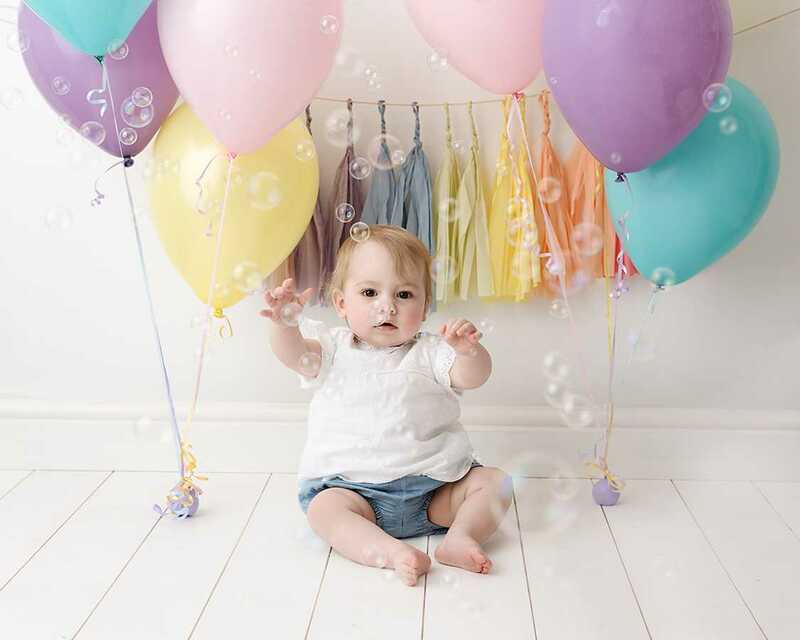 We then sing songs and play bubbles. 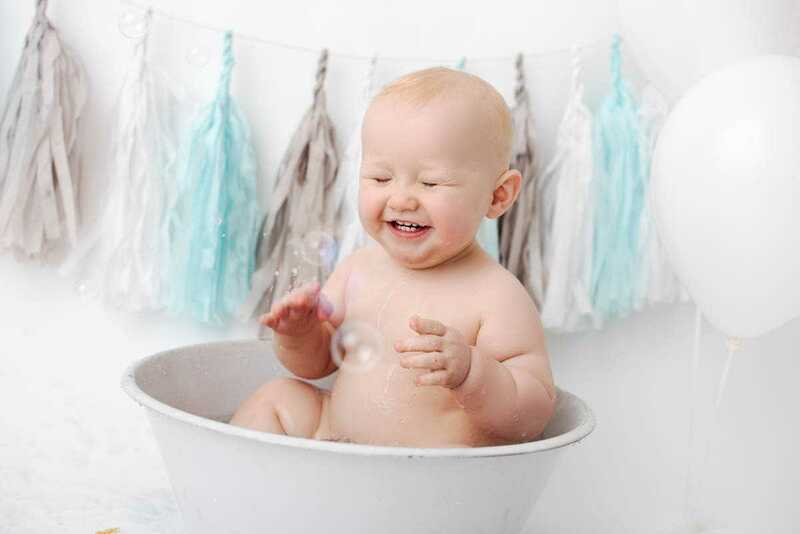 Meanwhile, I snap away as they play happily. 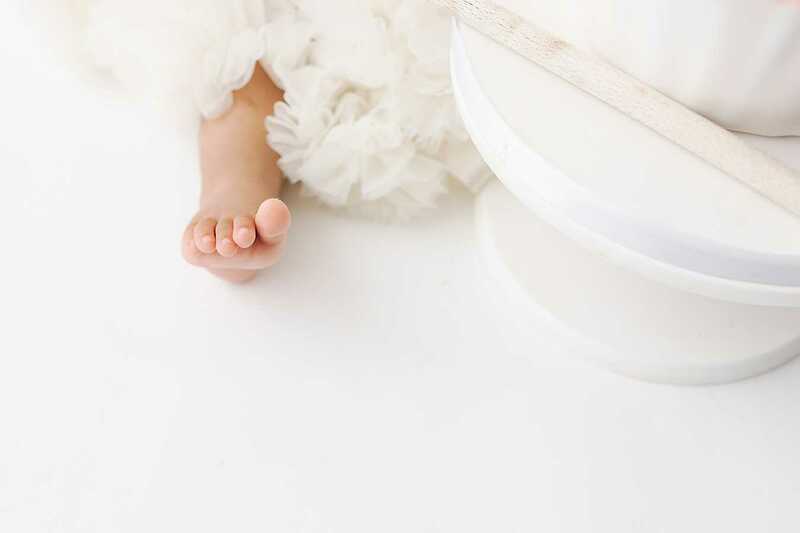 This is a great opportunity to capture some of the details such as hands and feet, dimples and fall rolls! 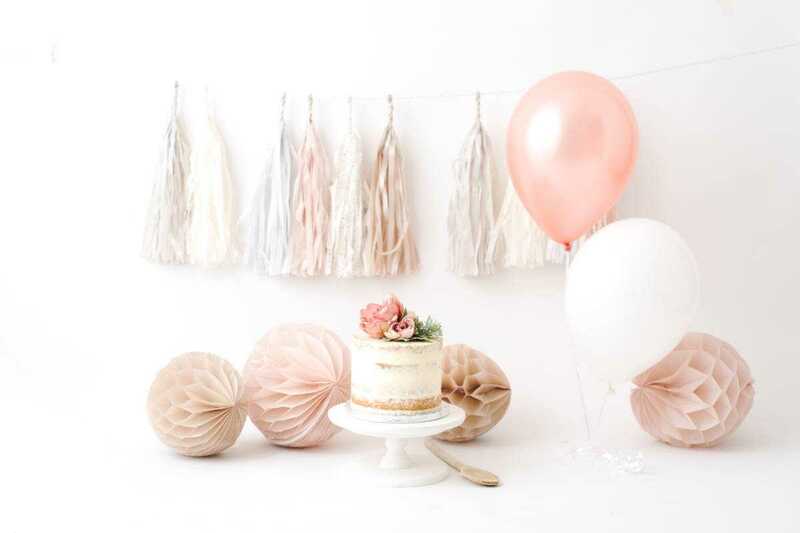 Every detail adored. 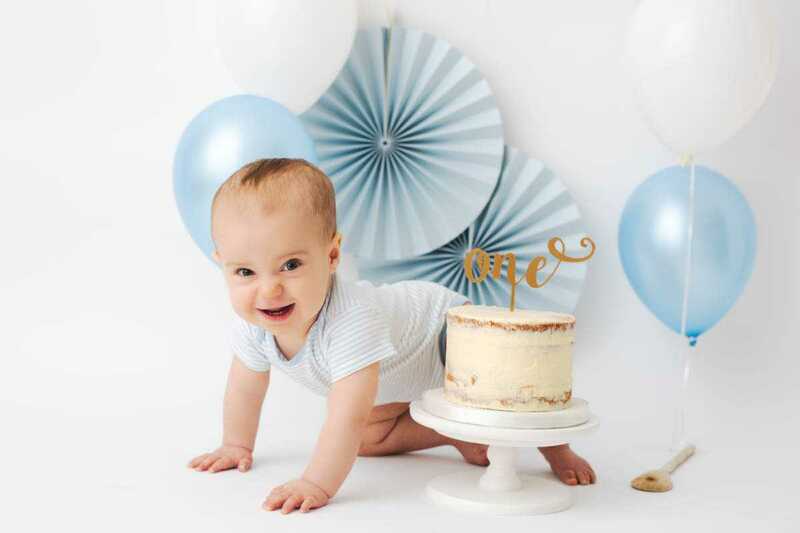 After this we bring out the cake and the fun really begins. 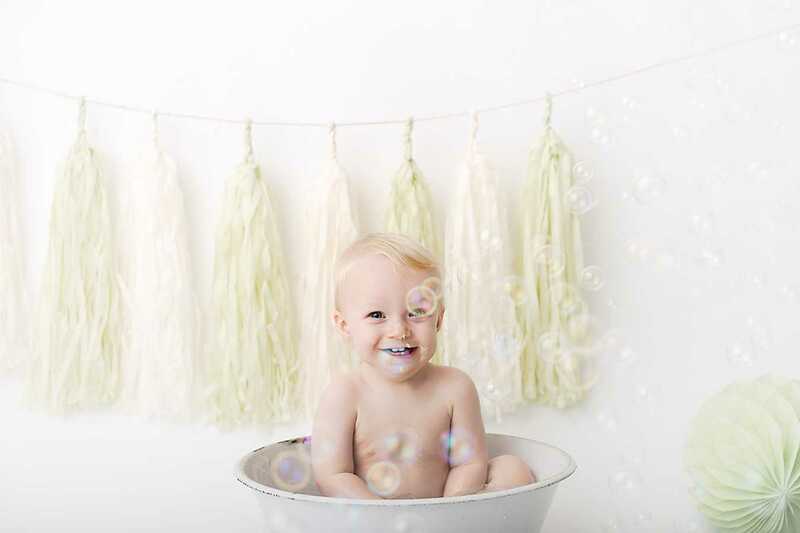 To end the session we bring out the bath tub where your little one can kick and splash until their heart is content! 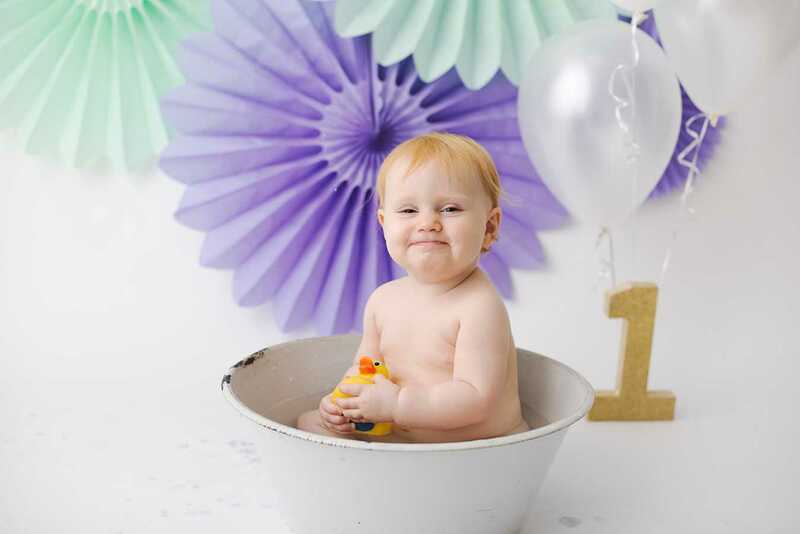 Babies love this part, especially when my yellow duckie comes to play and my bubble machine is up and running!